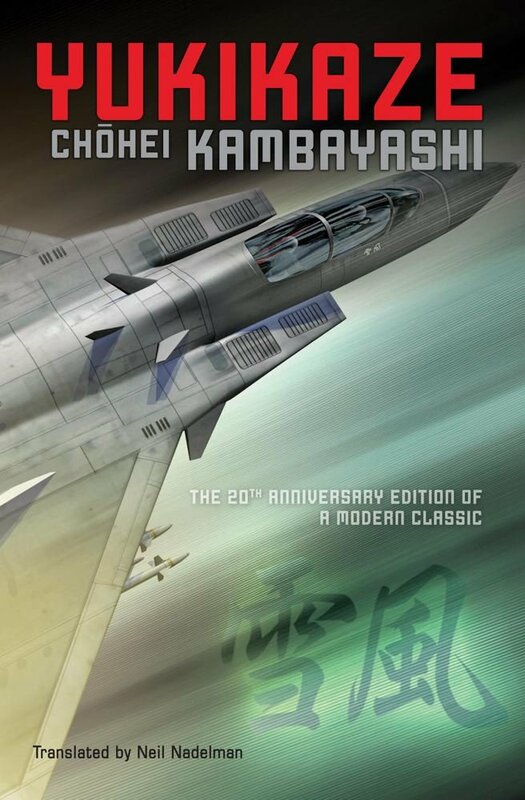 With the news out that Tom Cruise has optioned the Japanese SF novel Yukikaze for Hollywood, now’s as good a time as any for me to point interested readers at my article about its original author in the Encyclopedia of Science Fiction. This entry was posted in News and tagged Chohei Kambayashi, Chohei Kanbayashi, Encyclopedia of Science Fiction, Japan, science fiction anime, Tom Cruise, Yukikaze by ixarette. Bookmark the permalink.